Shengwei Han, Changchun Xia, Bin Zhao, Semitopological groups, Semiclosure semigroups and Quantales, Fuzzy Sets and Systems, 2018, https://doi.org/10.1016/j.fss.2018.03.015. Shengwei Han, Xiaoting Xu, Feng Qin, The unitality of quantum B-algebras, International Journal of Theoretical Physics, 2018, https://doi.org/10.1007/s10773-018-3683-9. Shengwei Han, Fangfang Pan, On the homomorphisms of power-set Q-algebras, Semigroup Forum, 2017, 94: 80-92. Shengwei Han, Changchun Xia, Xiaojuan Gu, Free objects over posemigroups in the category PoSgr_v, Theory and Applications of Categories, 2017, 32: 1098-1106. Changchun Xia, Shengwei Han, Bin Zhao, A note on injective hulls of posemigroups, Theory and Applications of Categories, 2017, 32: 254-257. Xin Zhou, Bin Zhao, Shengwei Han, Roughness in m-semilattices, Journal of Intelligent & Fuzzy Systems, 2016, 30(4): 2331-2338. Shengwei Han, Bin Zhao, On the power-set Q-algebras, Semigroup Forum, 2016, 92: 214-227.  Fangfang Pan, Shengwei Han, Free Q-algebras, Fuzzy Sets and Systems, 2014, 247:138-150. Shengwei Han, Zixiong Peng, Shunqin Wang, The maximum problem of uncertain network, Information Sciences, 2014, 265: 167-175. Shengwei Han, Bin Zhao, Shunqin Wang, A note on the number of subquantales, Algebra Universalis, 2013, 69(2): 191-200. Shengwei Han, Bin Zhao, Q-fuzzy subsets on ordered semigroups, Fuzzy Sets and Systems, 2013, 210: 102-116. Shengwei Han, Bin Zhao, Remark on the unital quantale Q[e], Applied Categorical Structures, 2012, 20: 239-250. Shengwei Han, Bin Zhao, Nuclei and conuclei on residuated lattices, Fuzzy Sets and Systems, 2011, 172: 51-70. Shengwei Han, Bin Zhao, The quantic conuclei on quantales, Algebra Universalis, 2009, 61(1): 97-114.